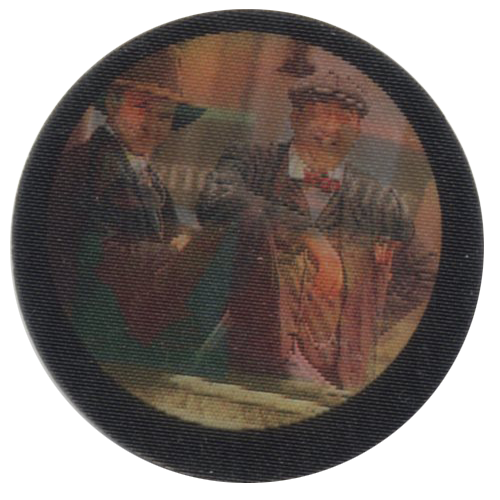 Info:Unlike the previous sets of Indiana Jones BN Troc's, which featured images from the Indiana Jones films, the Magic BN Troc's feature images from The Young Indiana Jones Chronicles TV series. 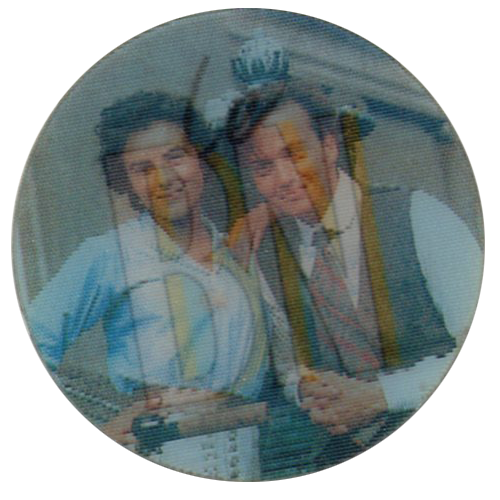 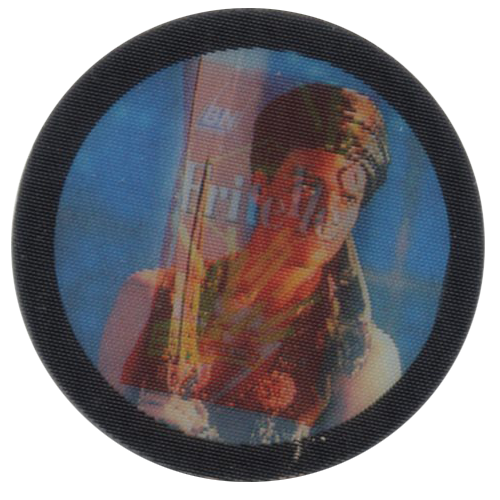 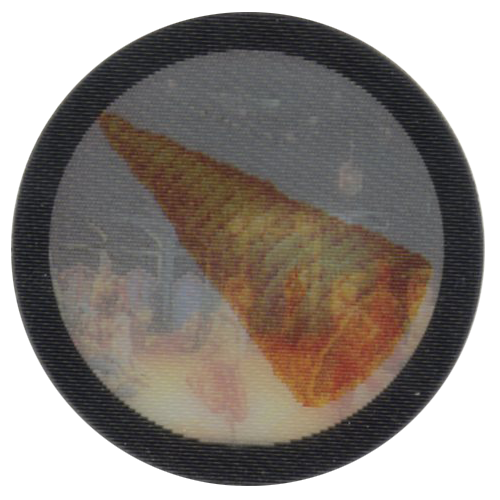 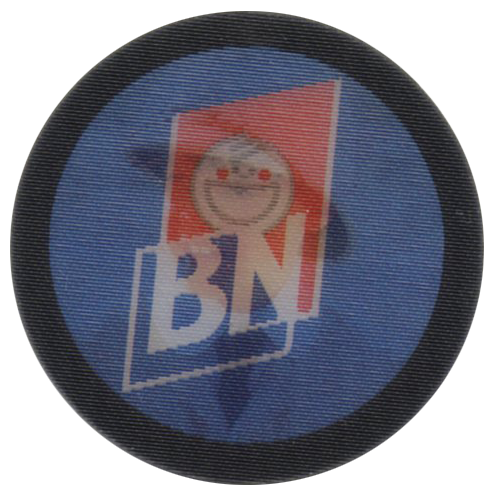 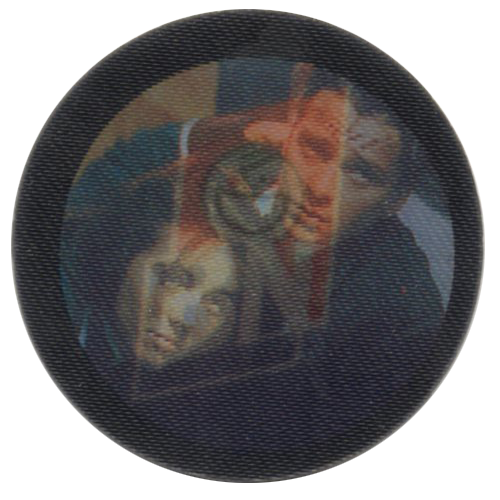 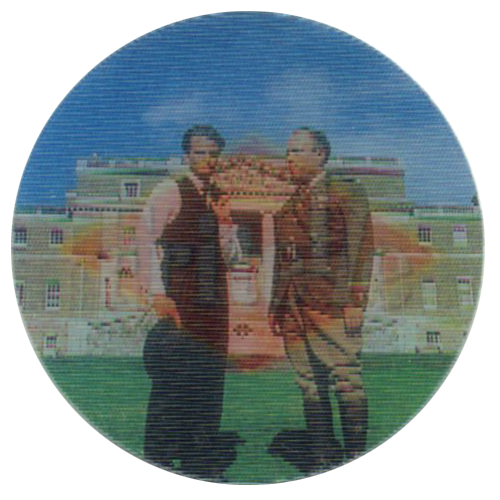 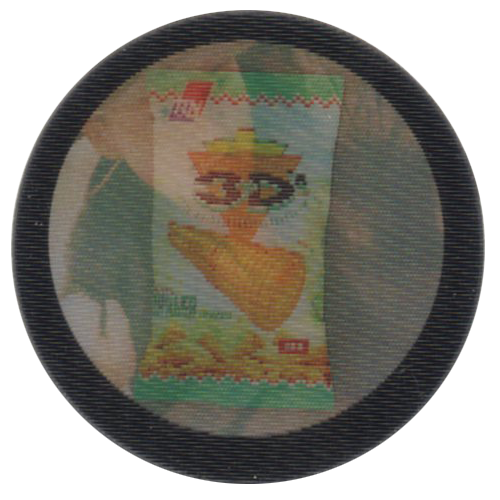 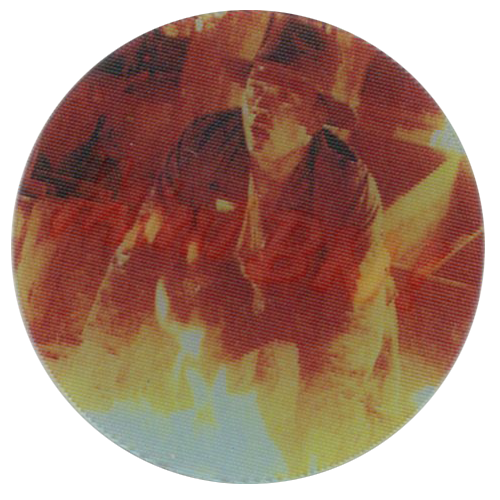 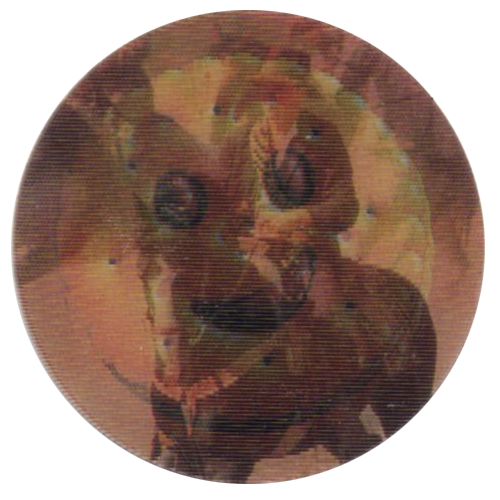 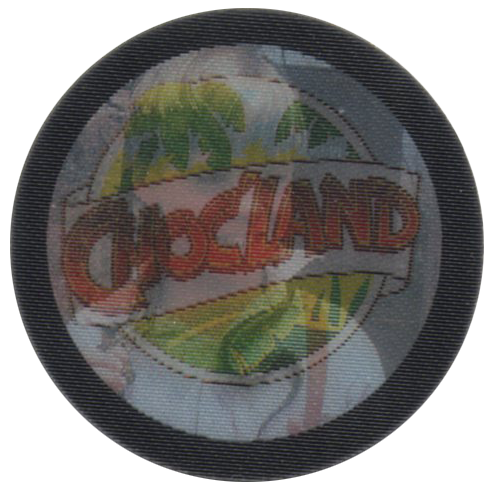 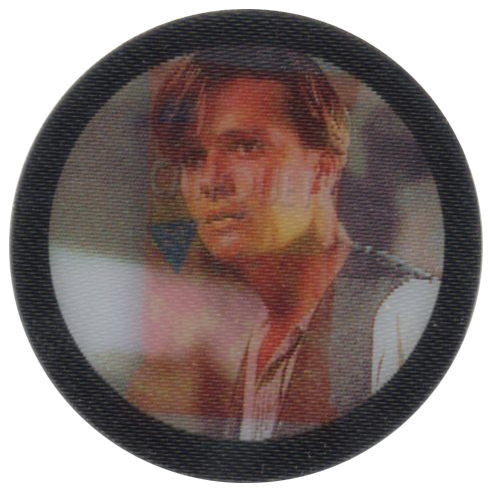 The Magic BN Troc's are lenticular, switching between an image from Indiana Jones and an image of a BN Troc's snack, biscuits, or logo. 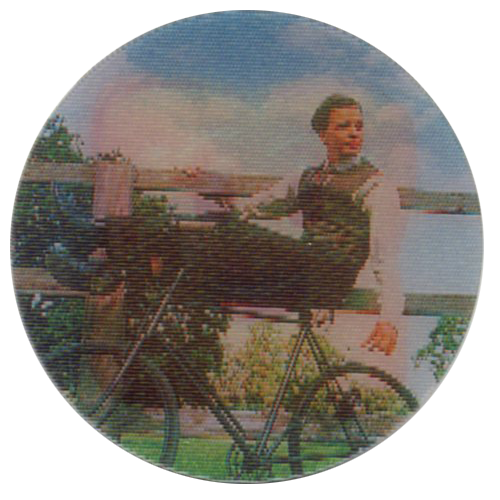 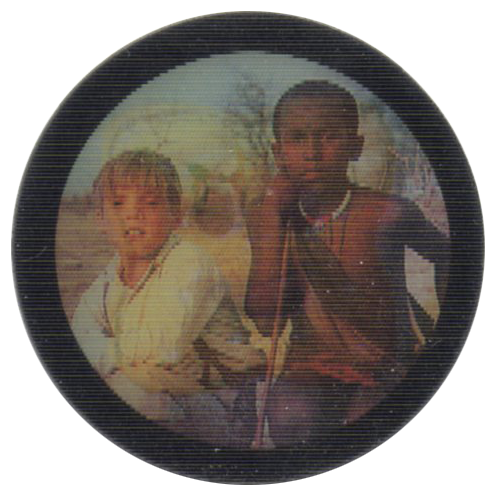 They would have been given away with biscuits and snacks produced by Biscuiterie Nantaise (BN) in France. 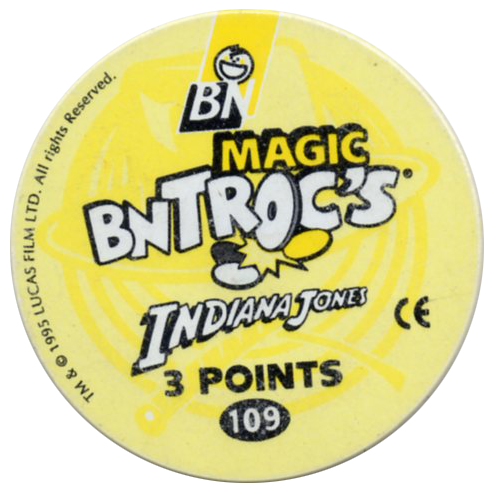 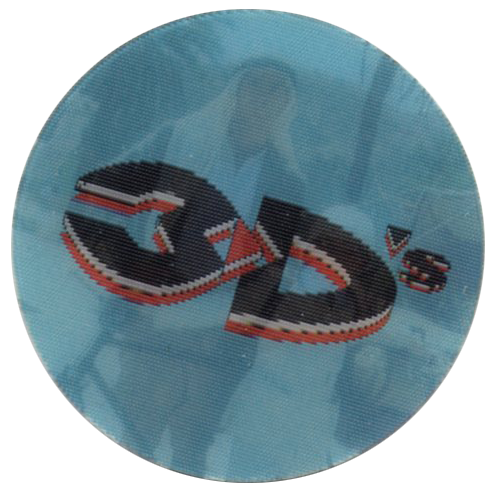 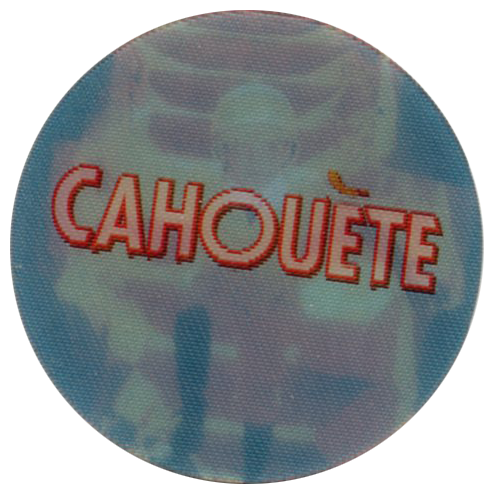 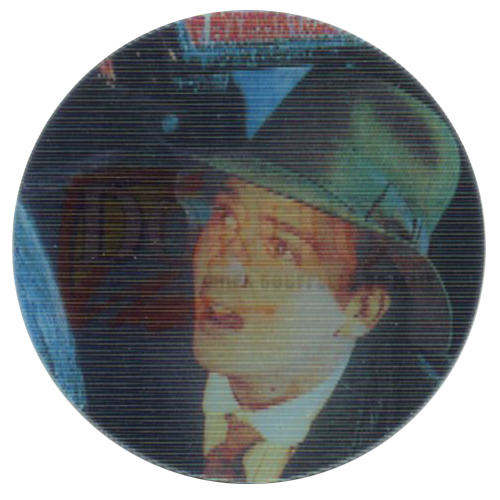 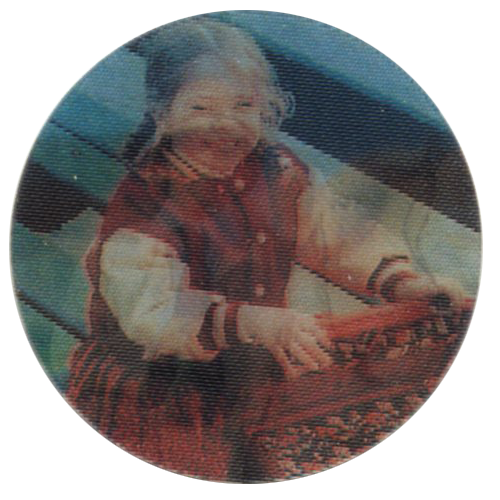 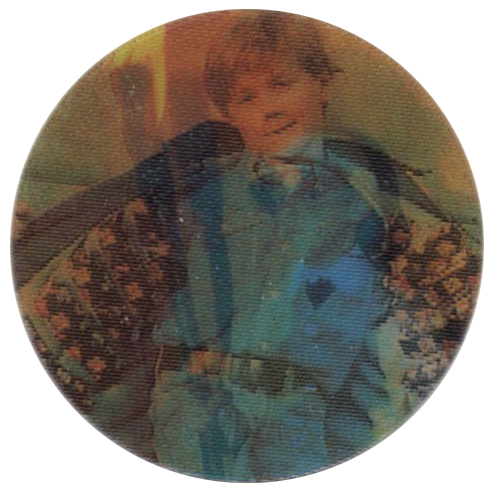 The backs of the pogs are coloured yellow, and give a point score of 3 points. 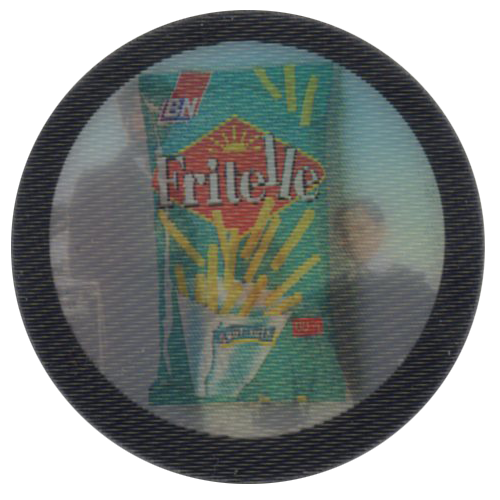 Thanks to the French Génération-POG community for these images of the full set.